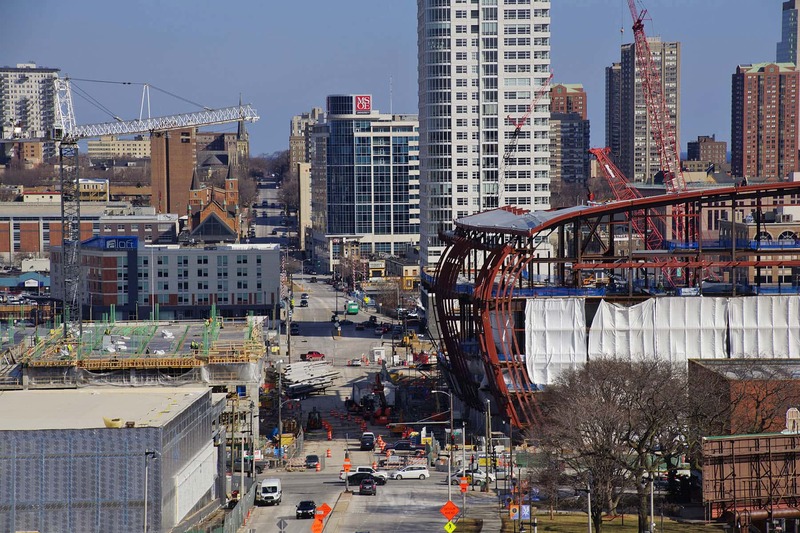 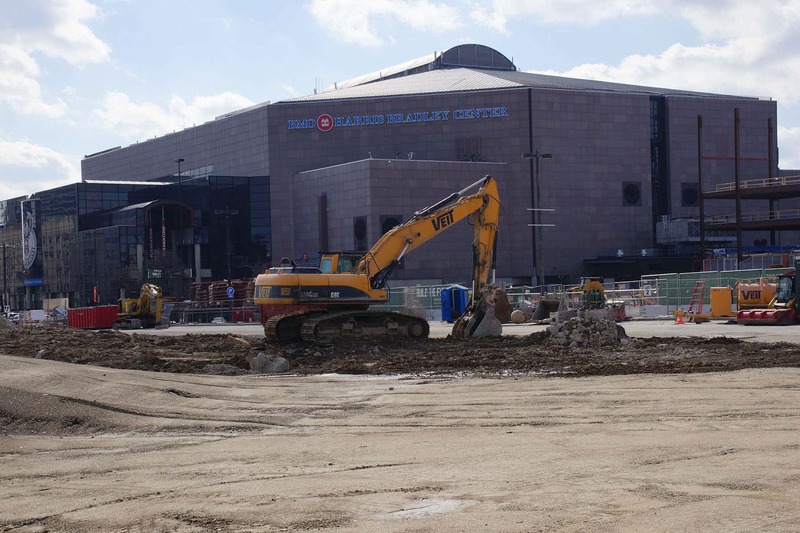 Despite an increase in square footage, the new Bucks Arena (a.k.a. 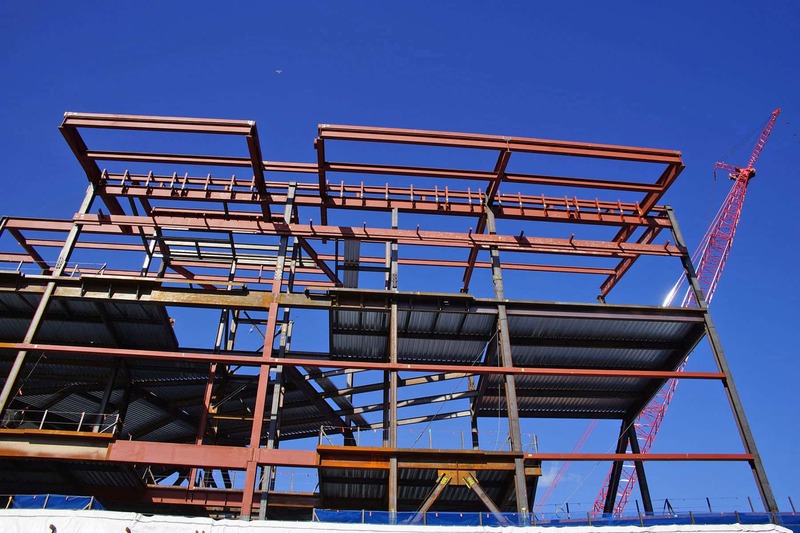 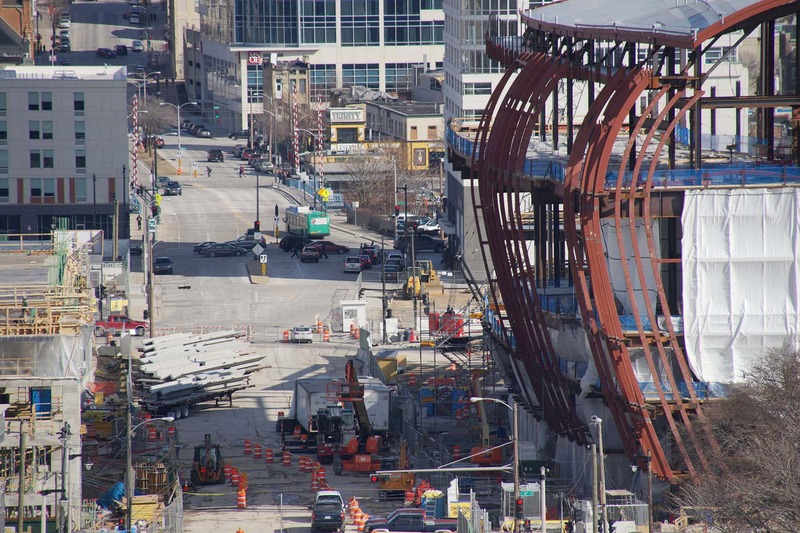 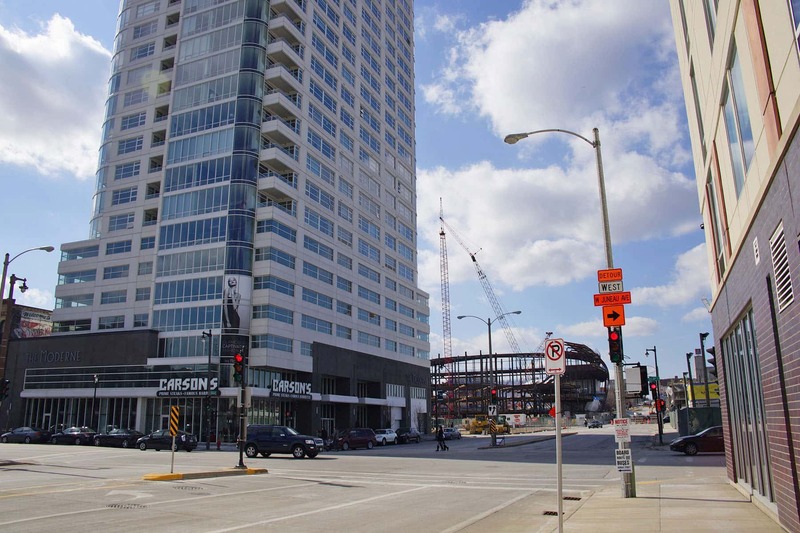 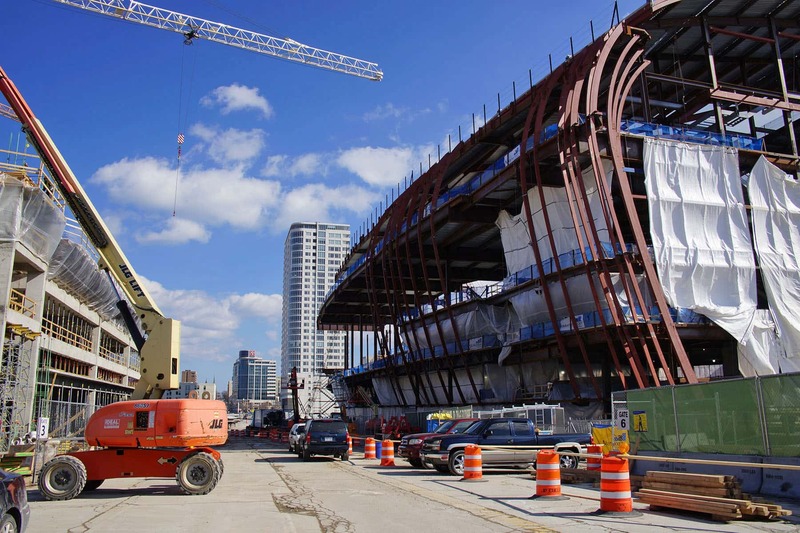 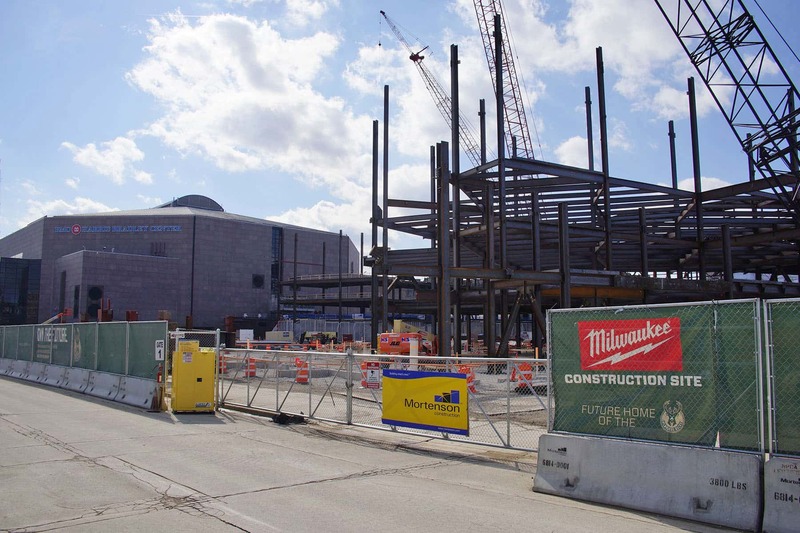 Wisconsin Entertainment and Sports Center) will actually be 25 feet shorter than the BMO Harris Bradley Center. 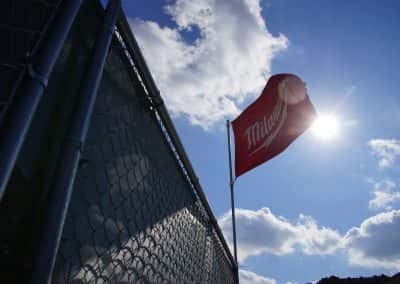 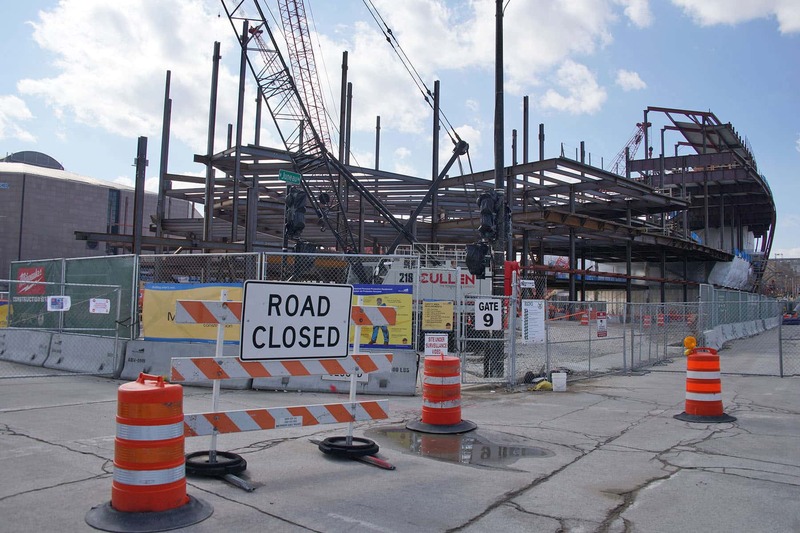 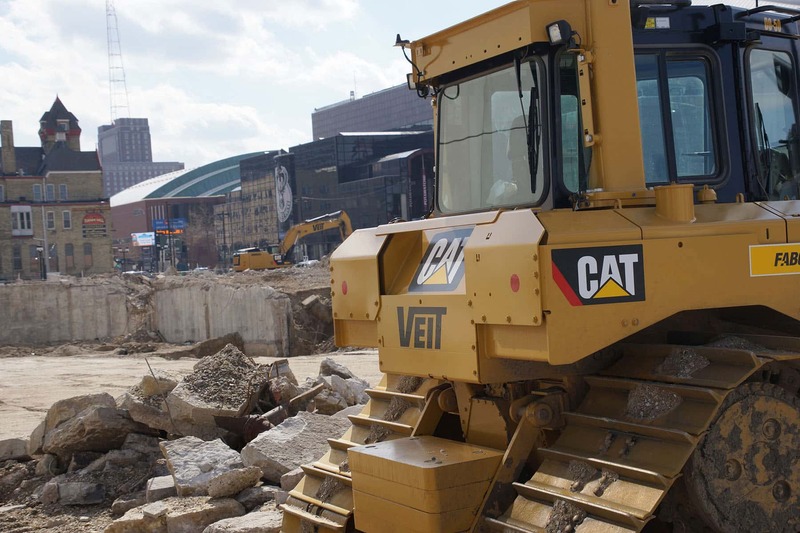 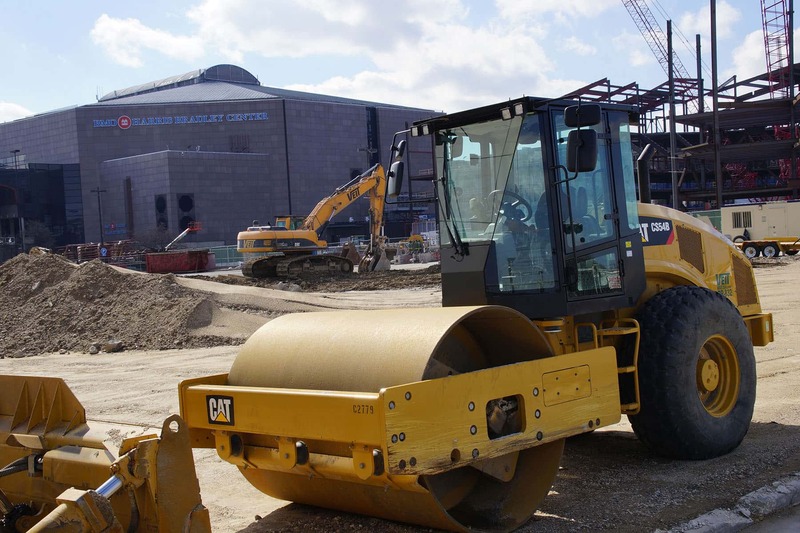 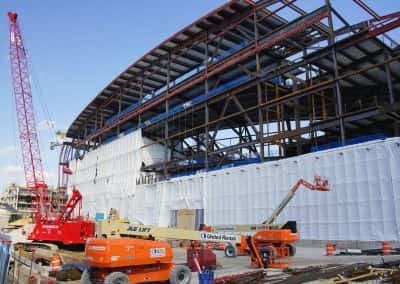 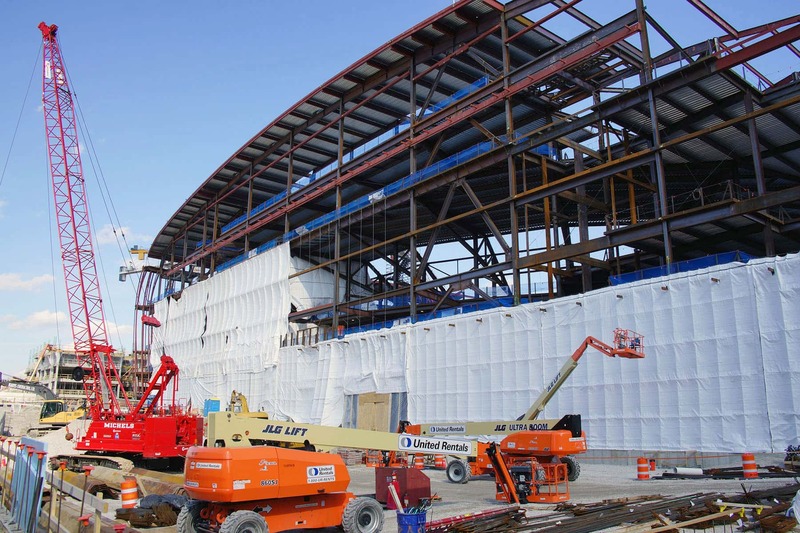 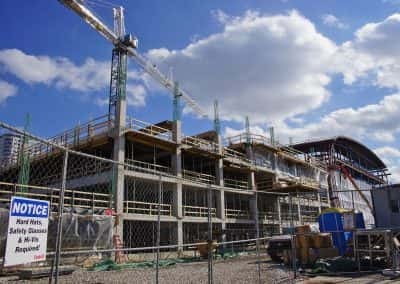 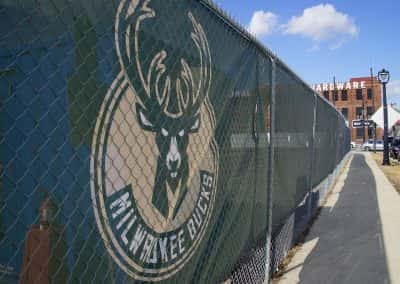 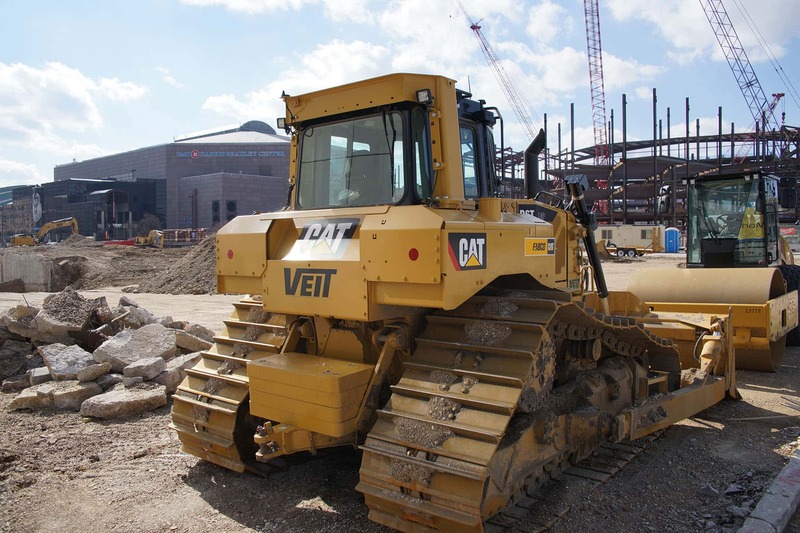 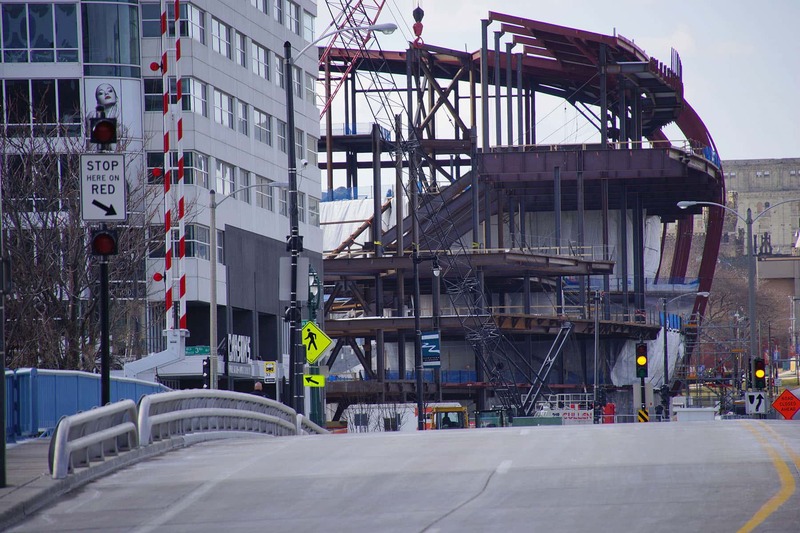 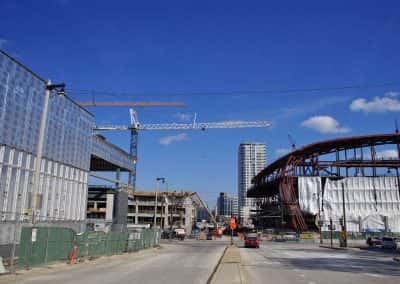 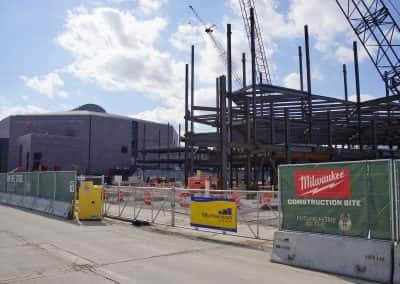 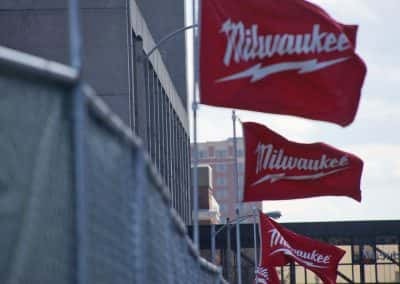 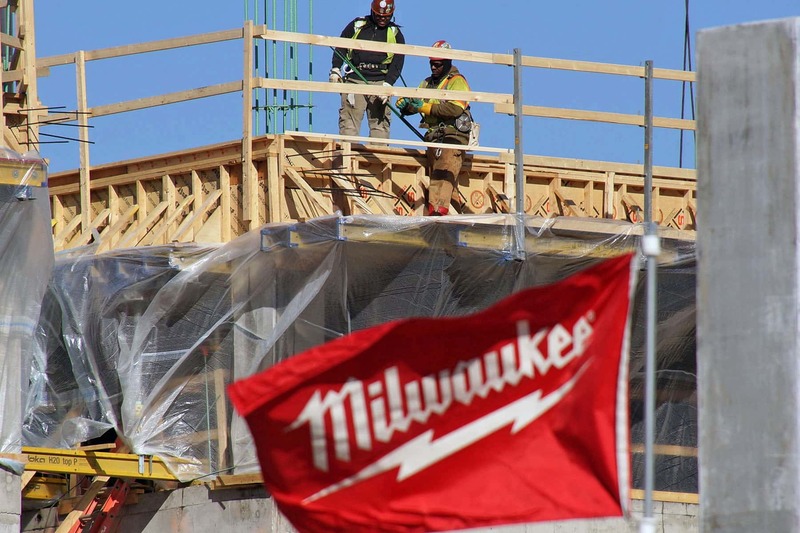 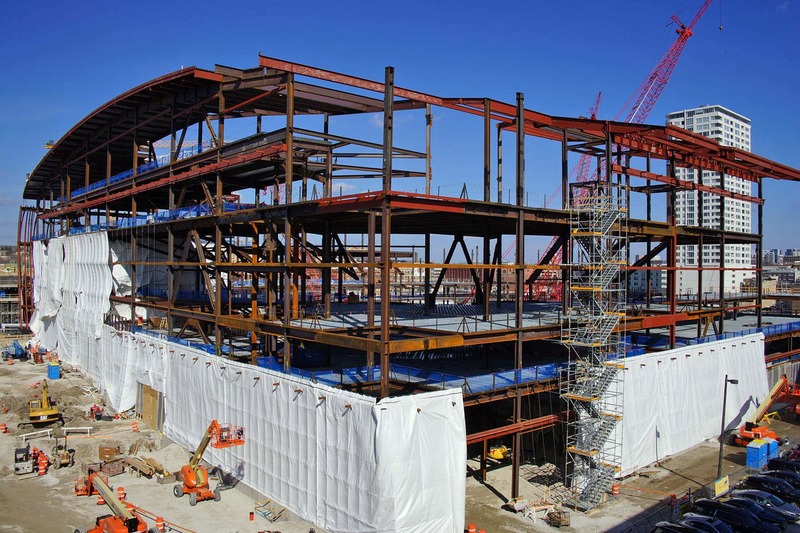 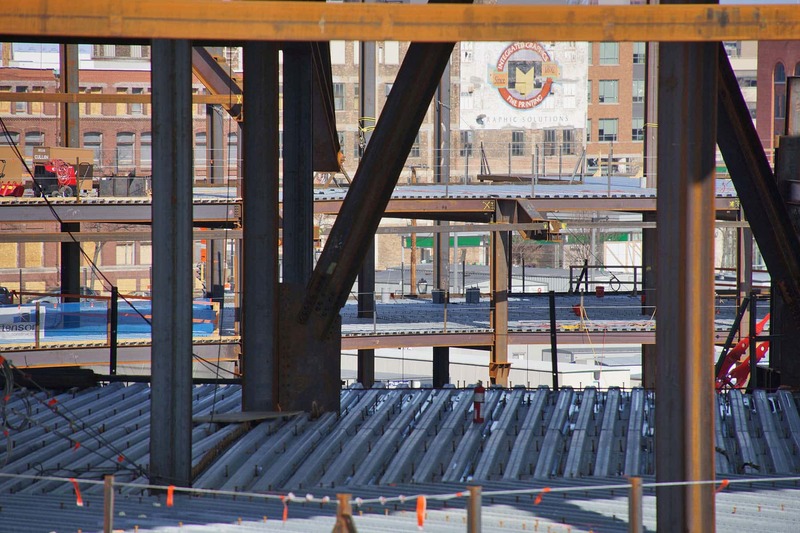 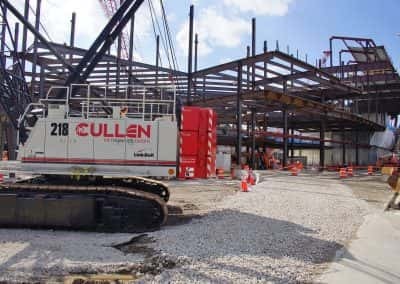 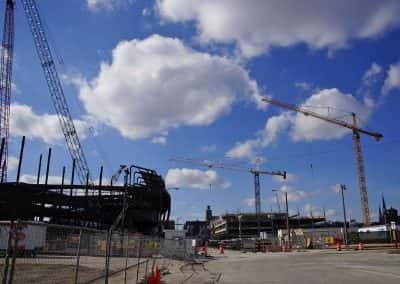 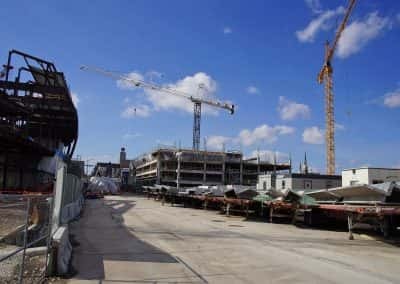 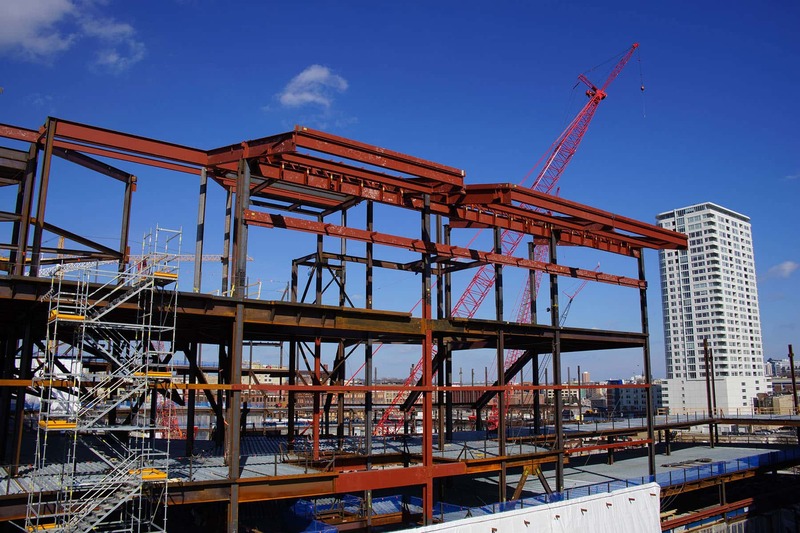 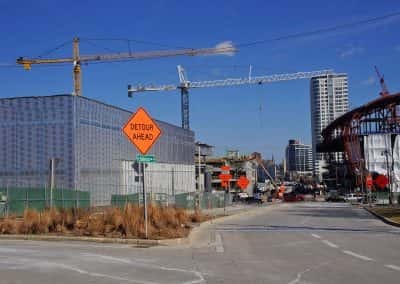 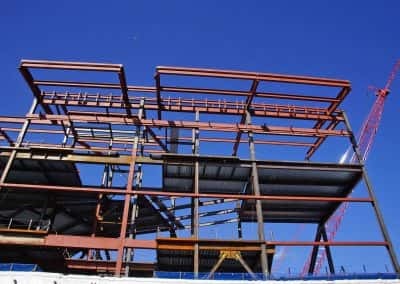 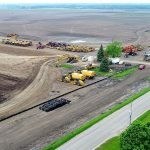 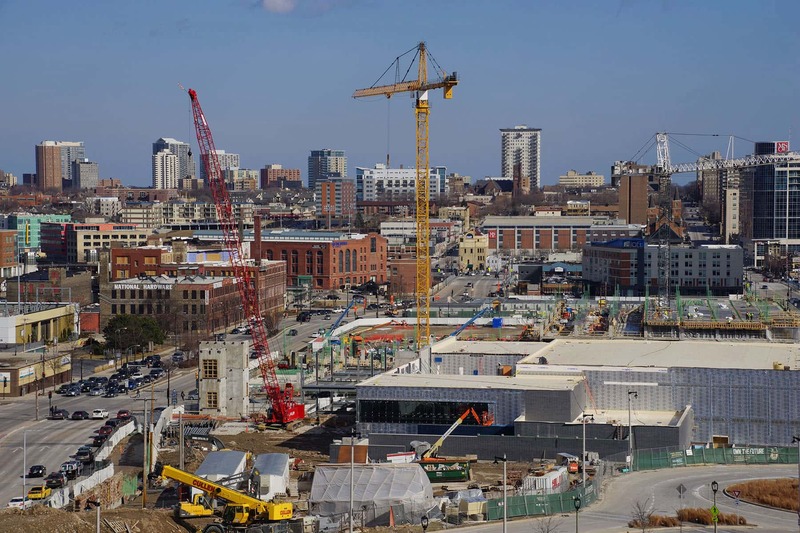 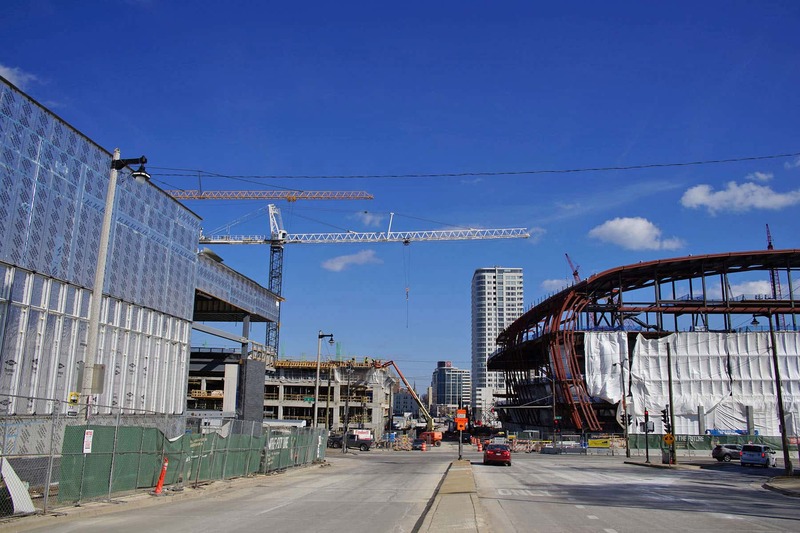 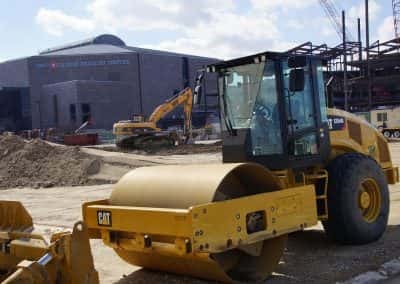 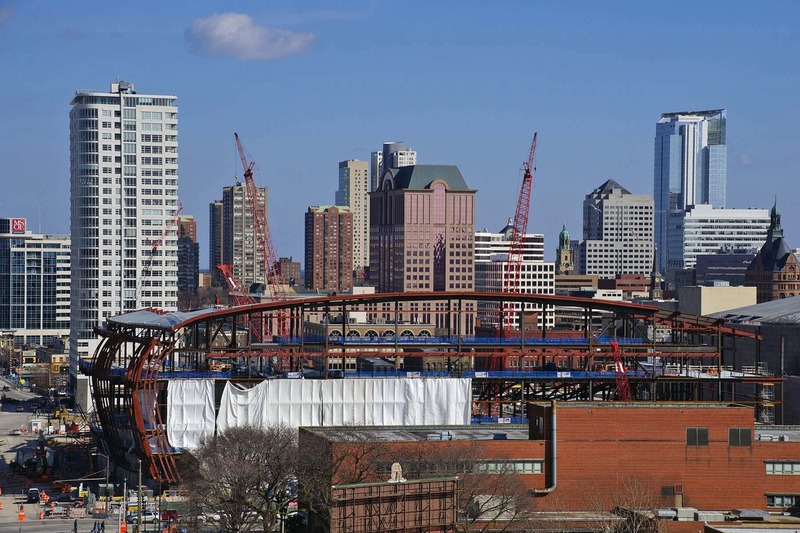 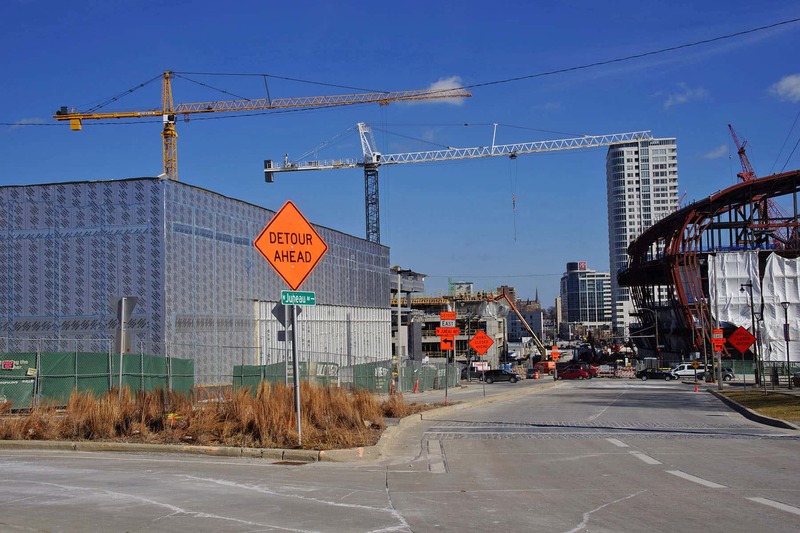 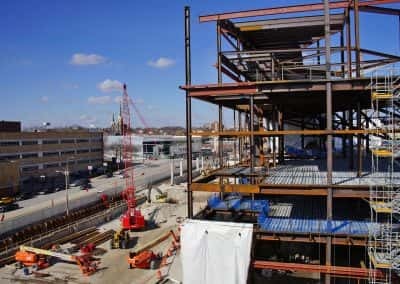 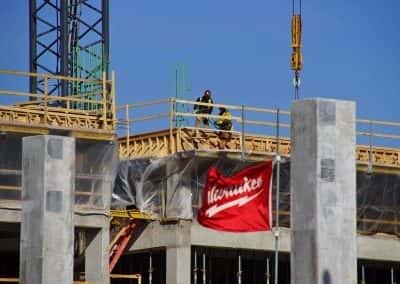 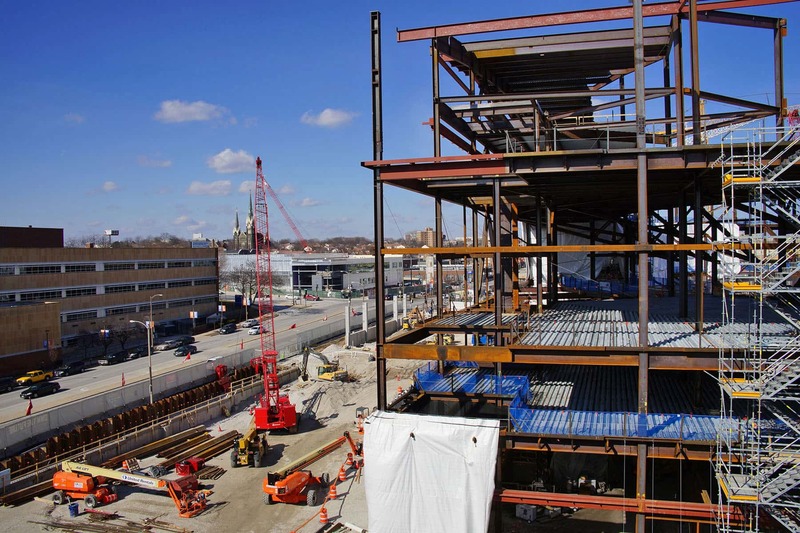 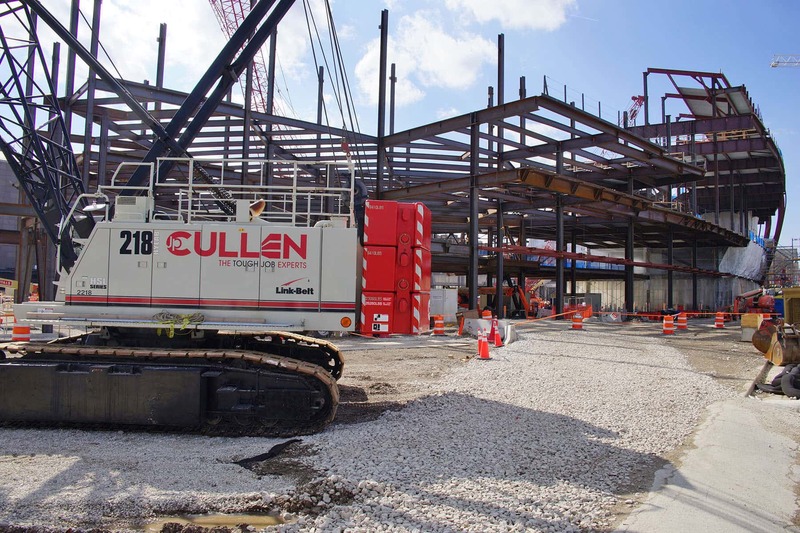 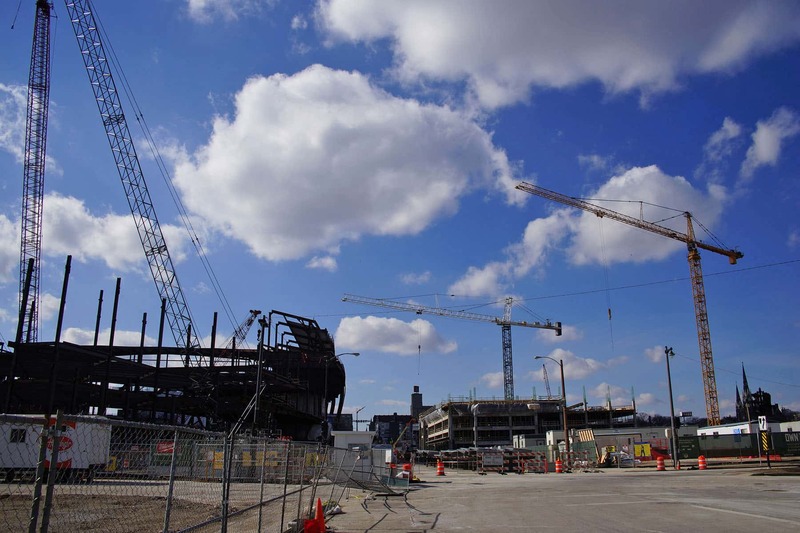 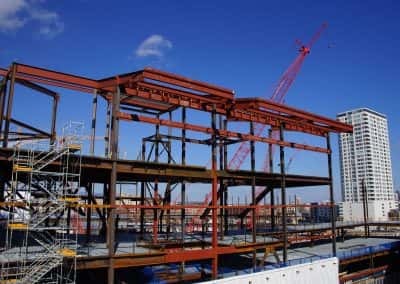 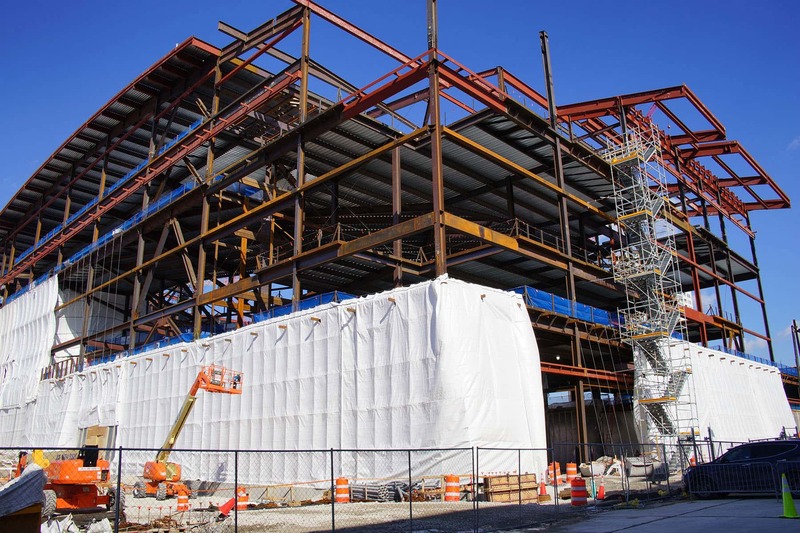 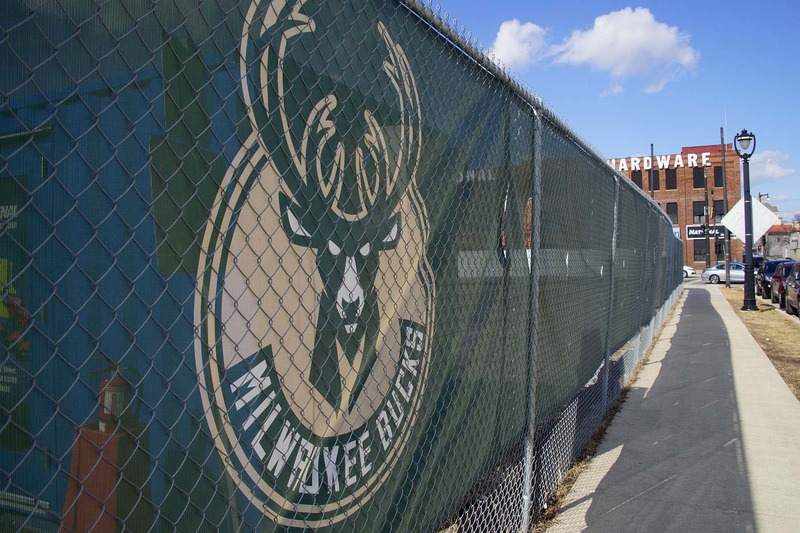 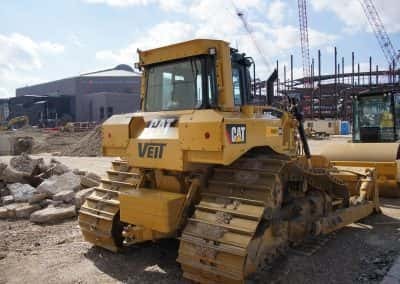 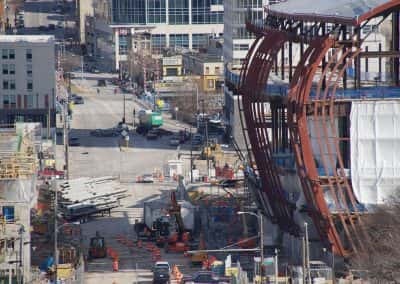 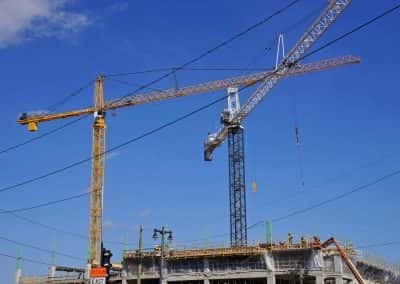 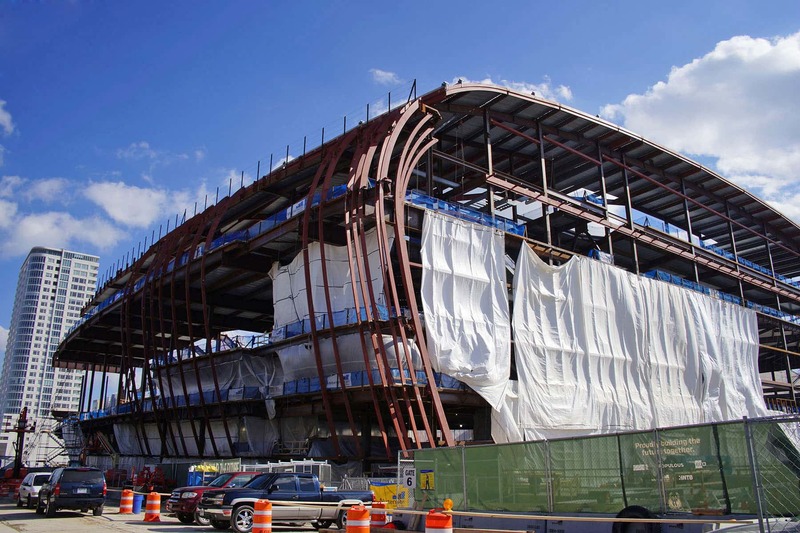 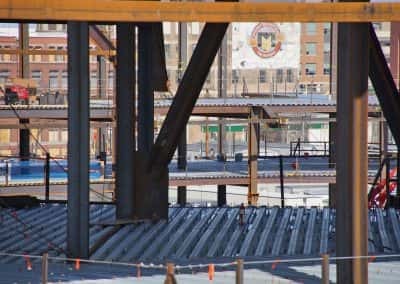 The 714,000 square foot arena at the center of the development will be home to Milwaukee Bucks basketball and countless sports and entertainment events. 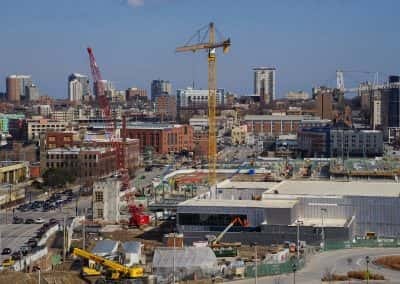 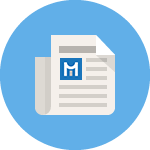 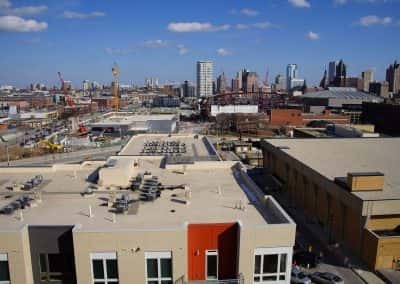 The multi-purpose venue is transforming 30-acres of mostly vacant land into a vibrant neighborhood activated by sports, entertainment, residential, and office uses. 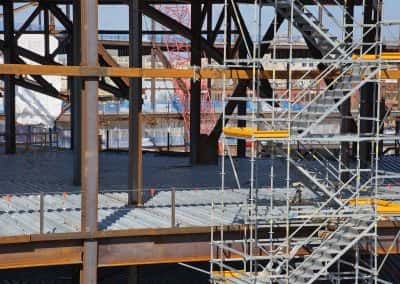 All three seating levels are beginning to take shape at the site, with steel risers for the upper bowl, suites, and lower bowl all visible. 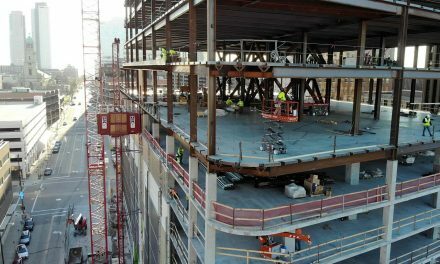 Every day the complex inches closer to a final height of 130 feet, with a shell clearly displaying the distinctive roofline curve. 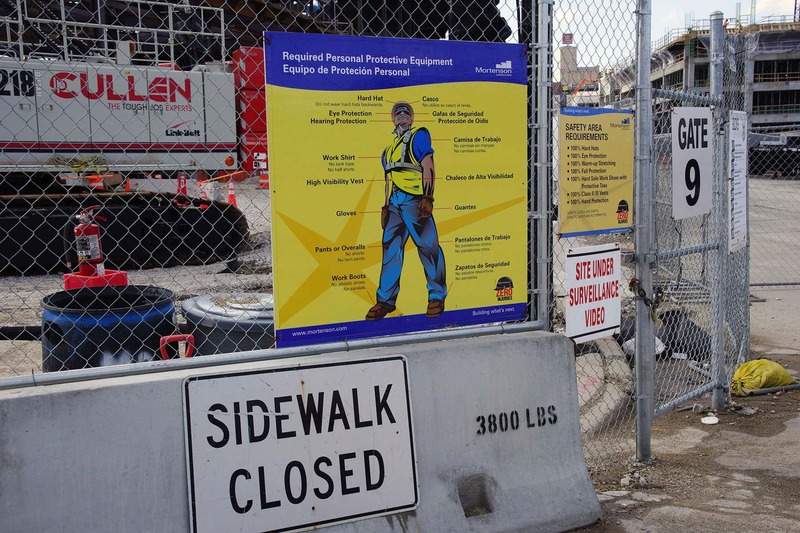 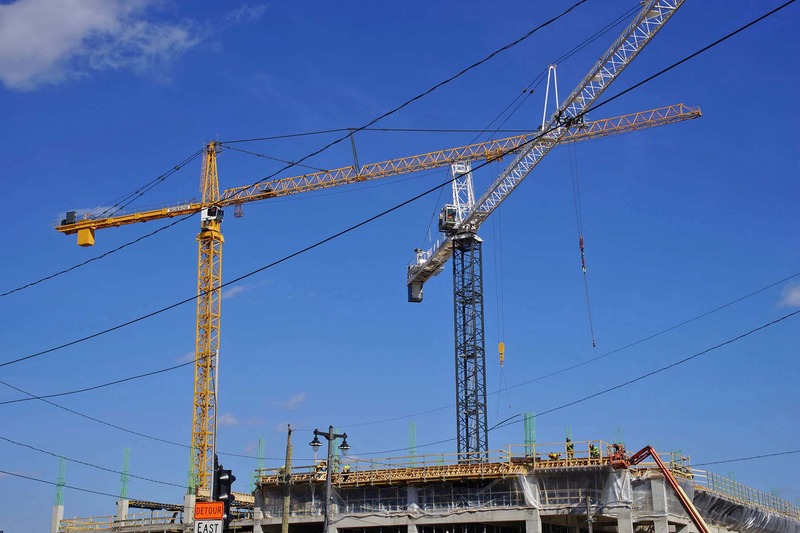 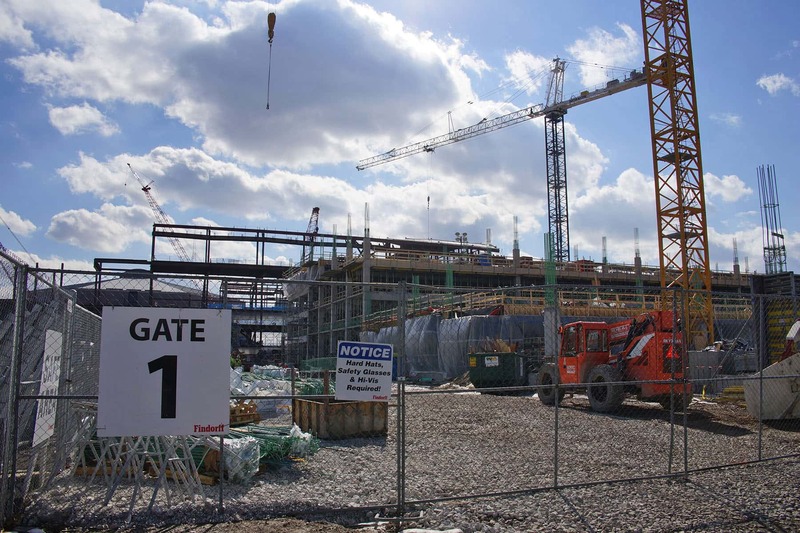 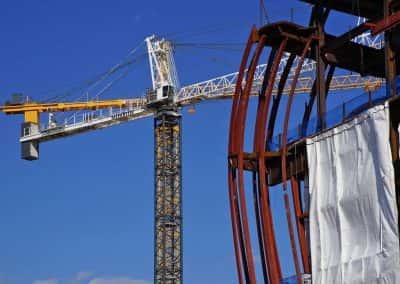 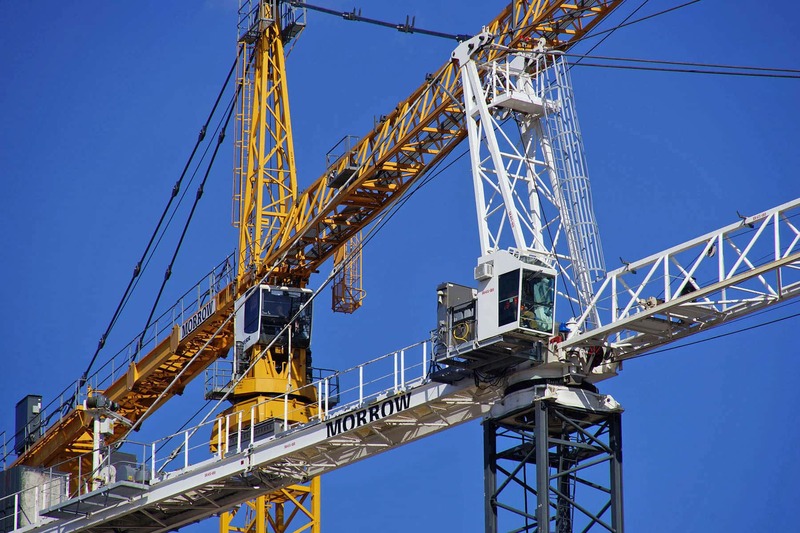 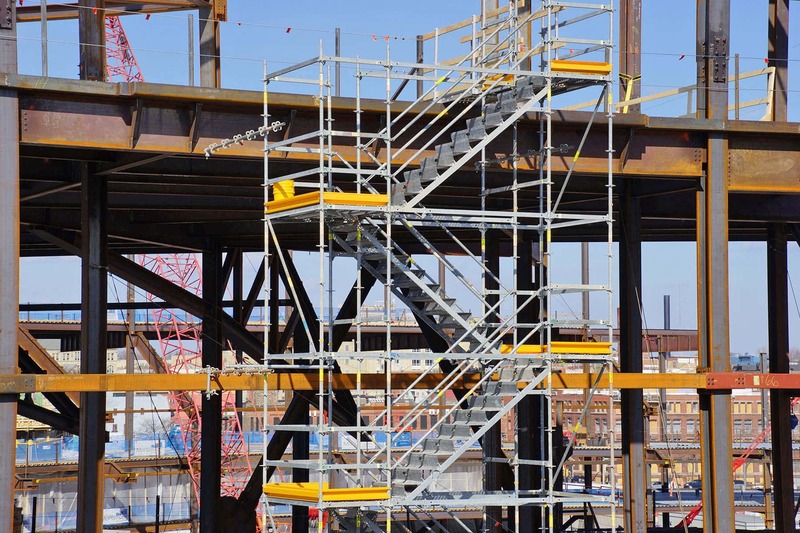 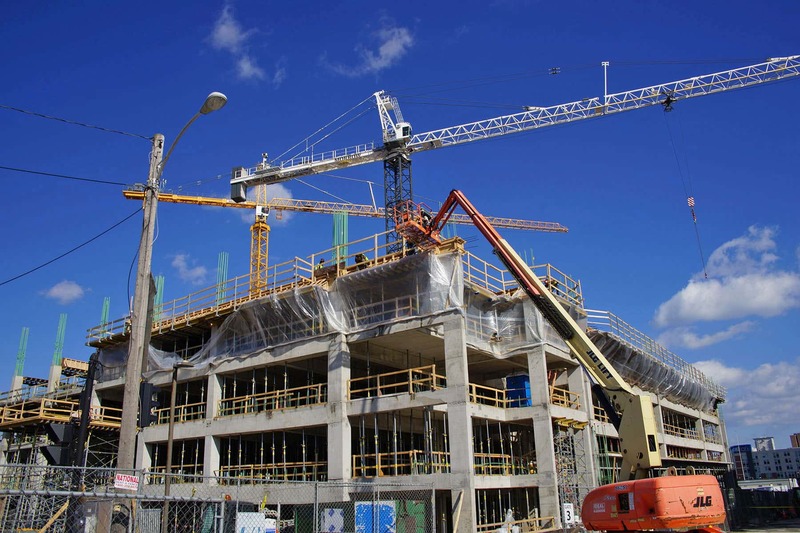 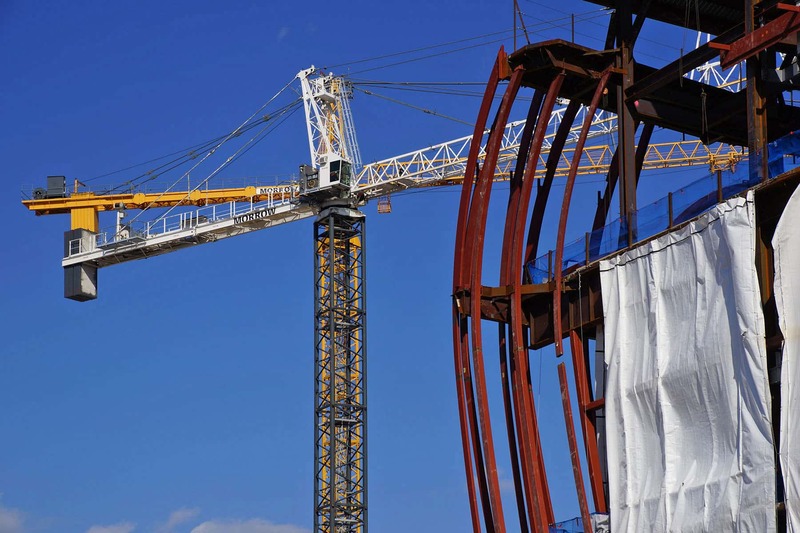 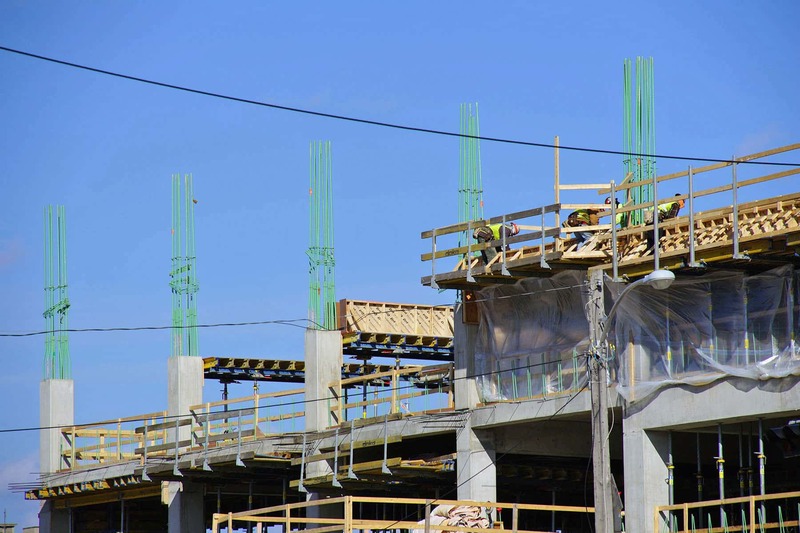 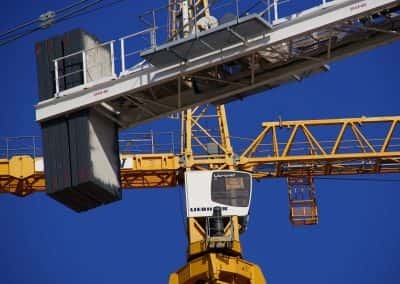 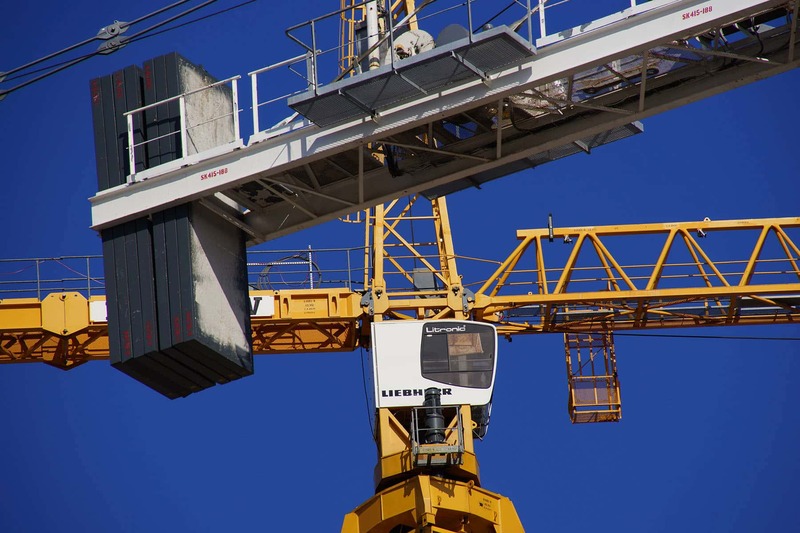 There are currently 175 workers at the site daily, rising to approximately 500 at the peak of the project. 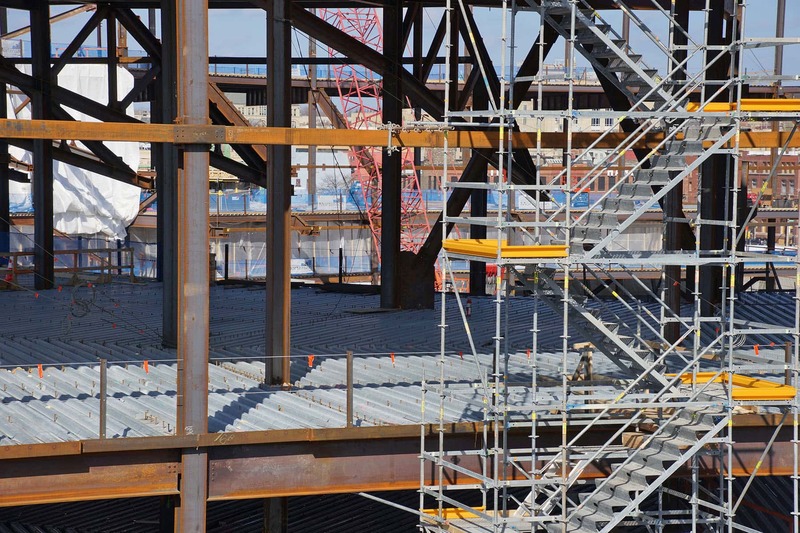 The upper concourse is located above the upper bowl, which means fans will now walk down rather than up to their seats. 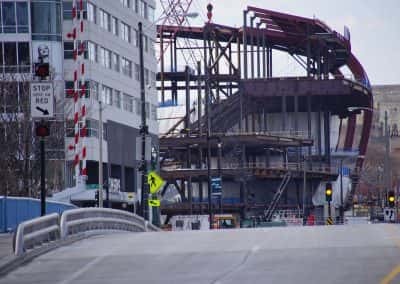 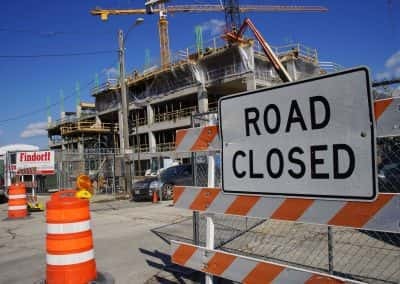 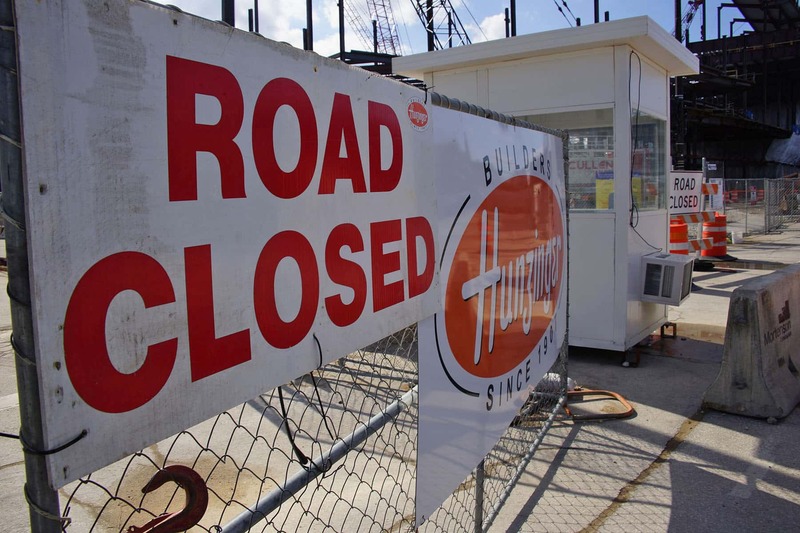 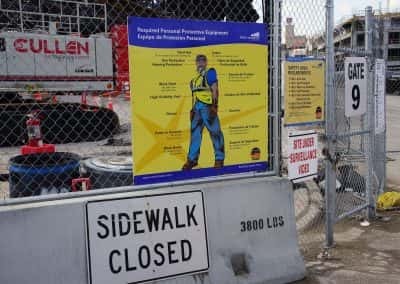 The arena site is located between North 4th Street and North 6th Street, from West Highland Avenue to West Juneau Avenue. 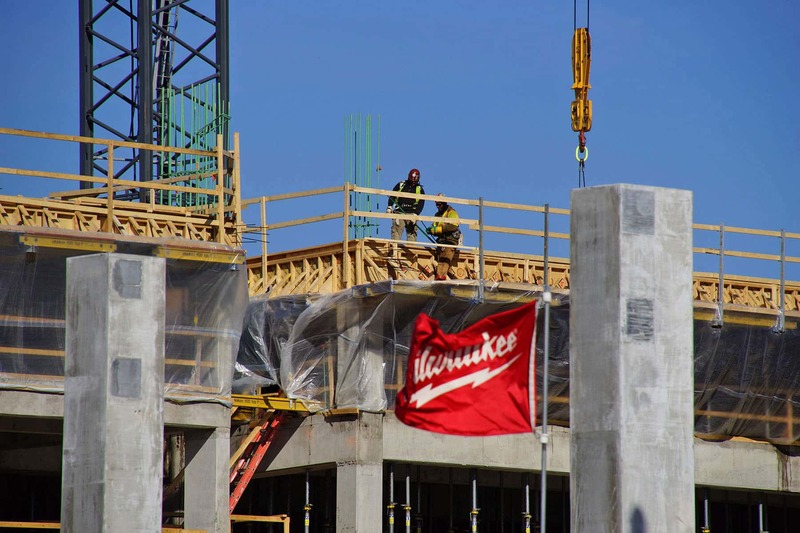 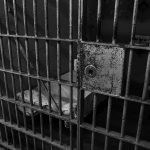 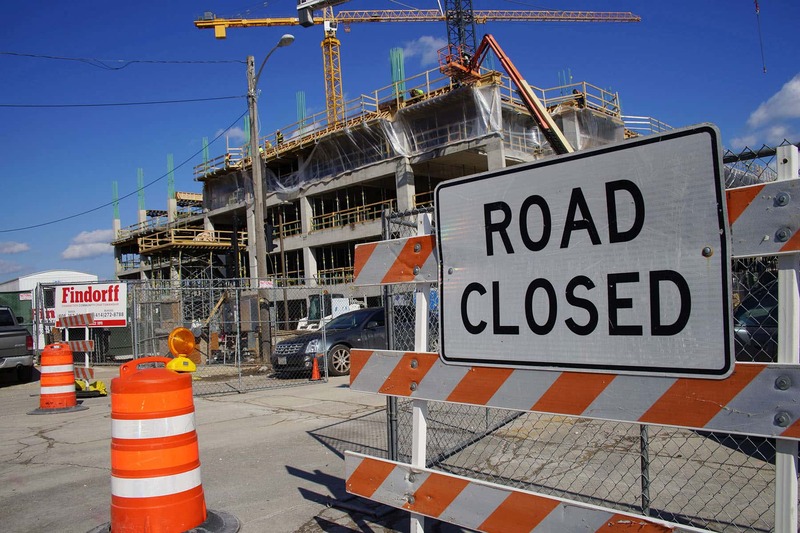 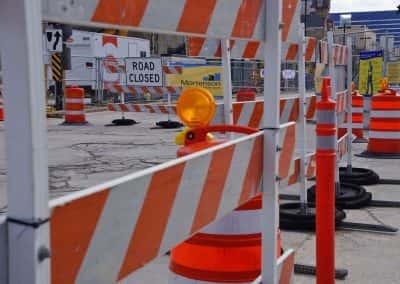 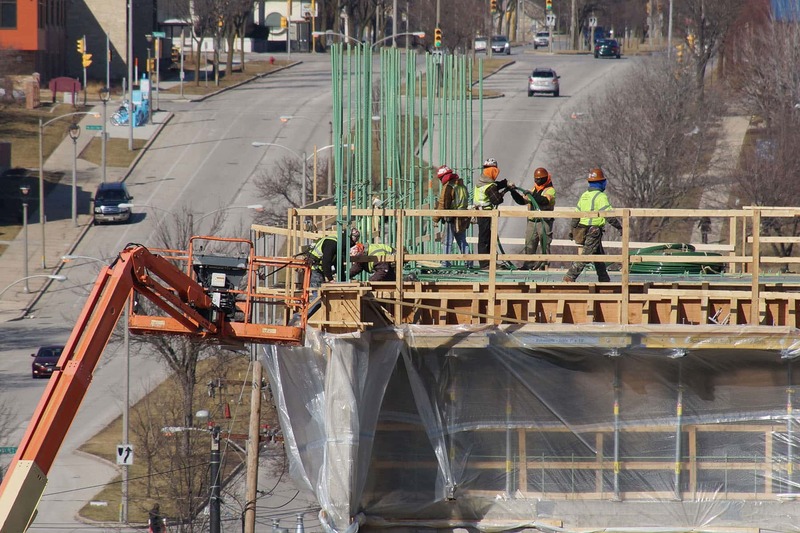 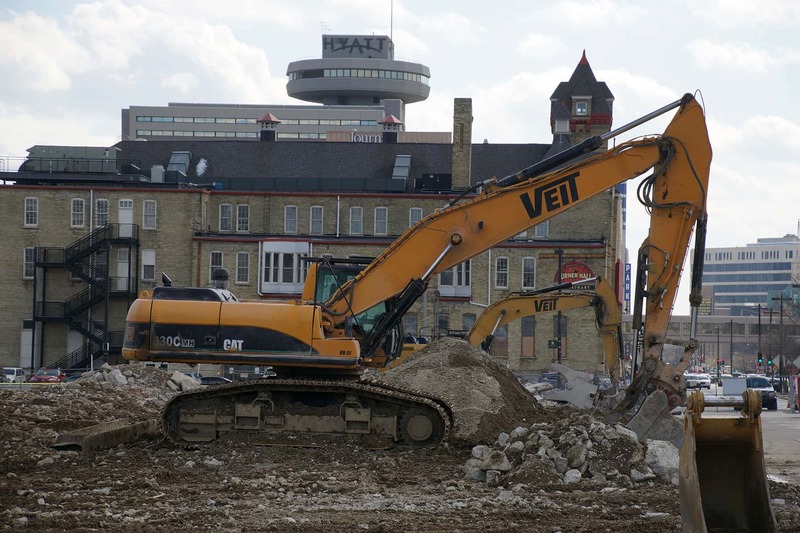 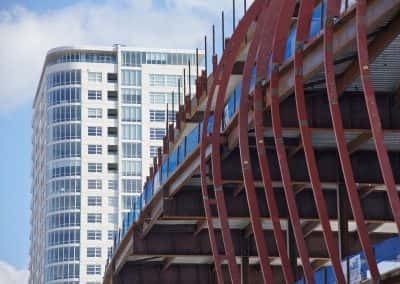 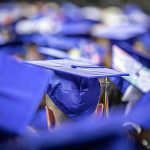 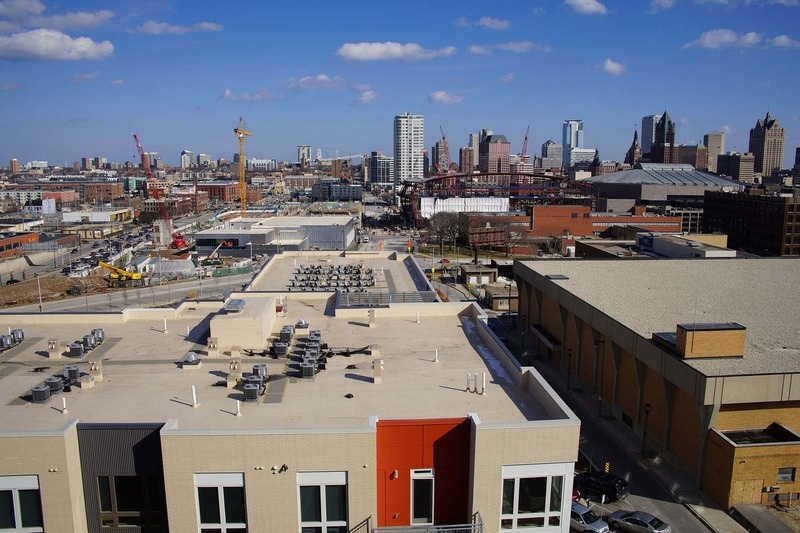 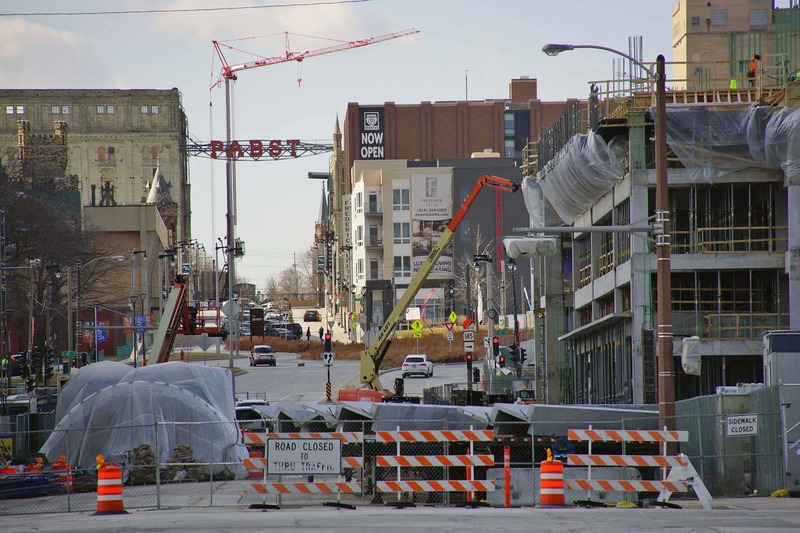 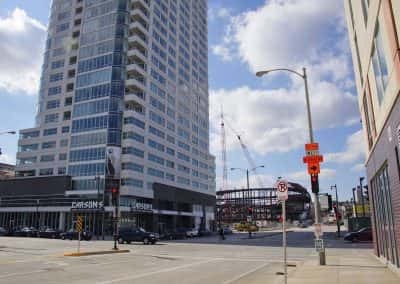 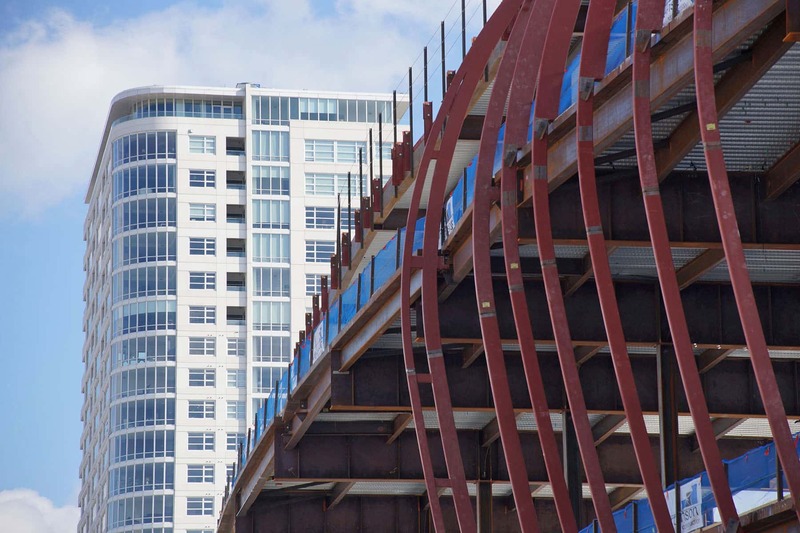 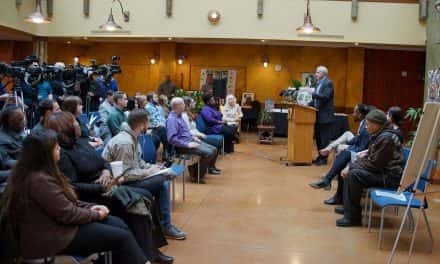 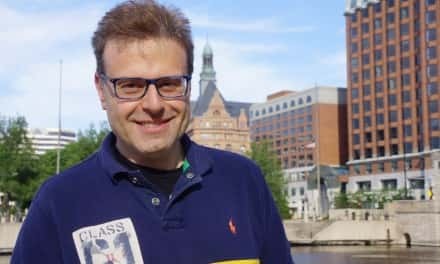 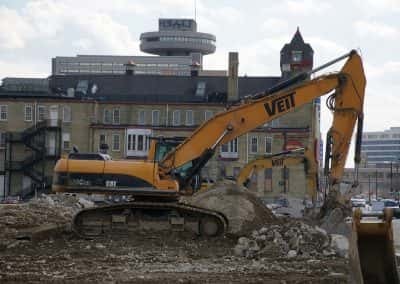 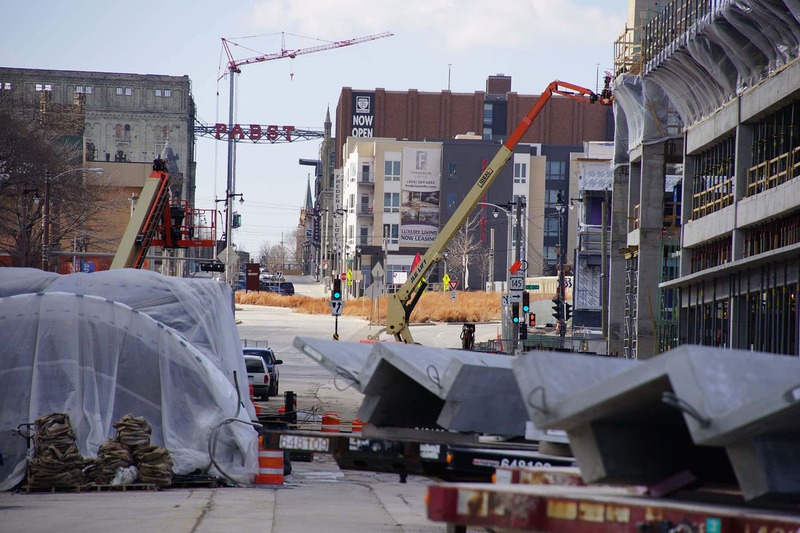 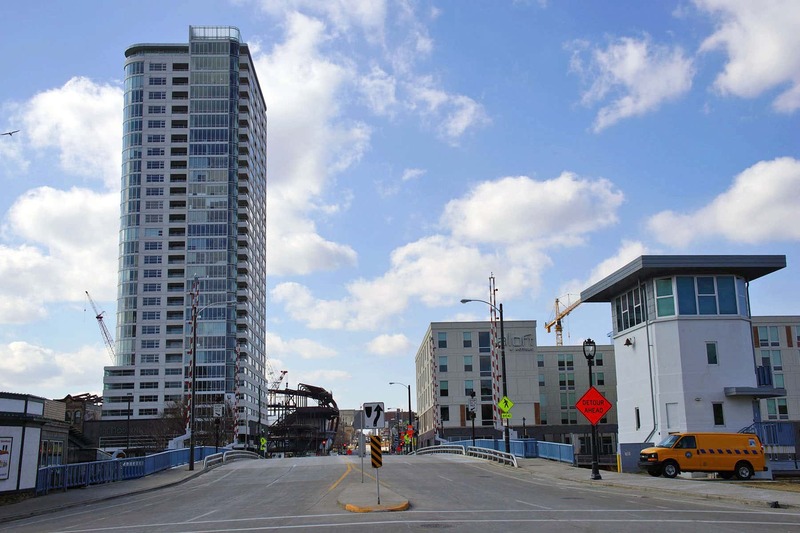 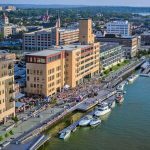 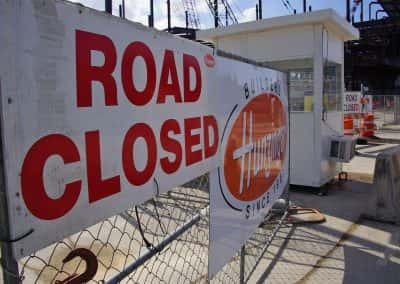 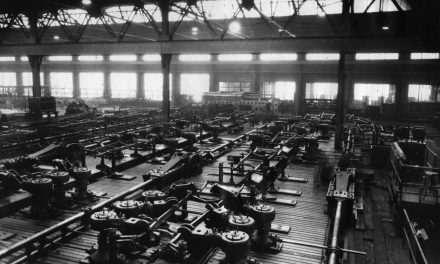 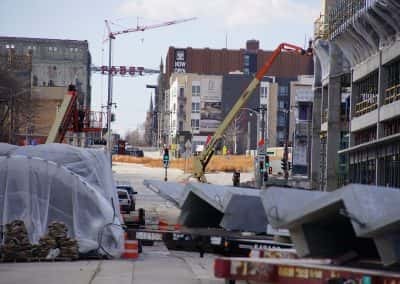 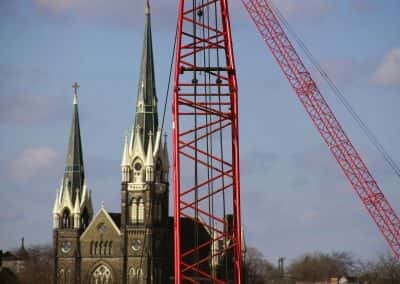 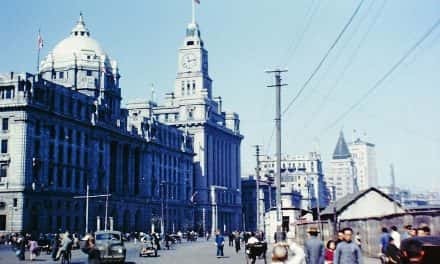 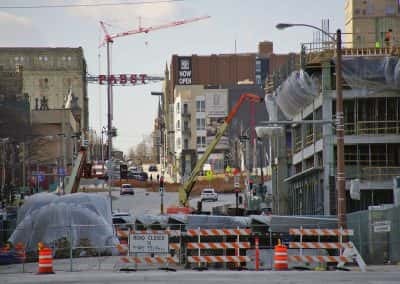 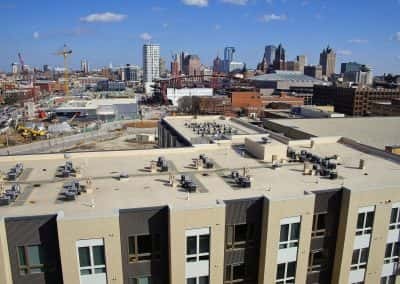 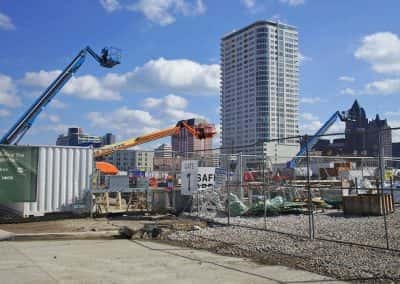 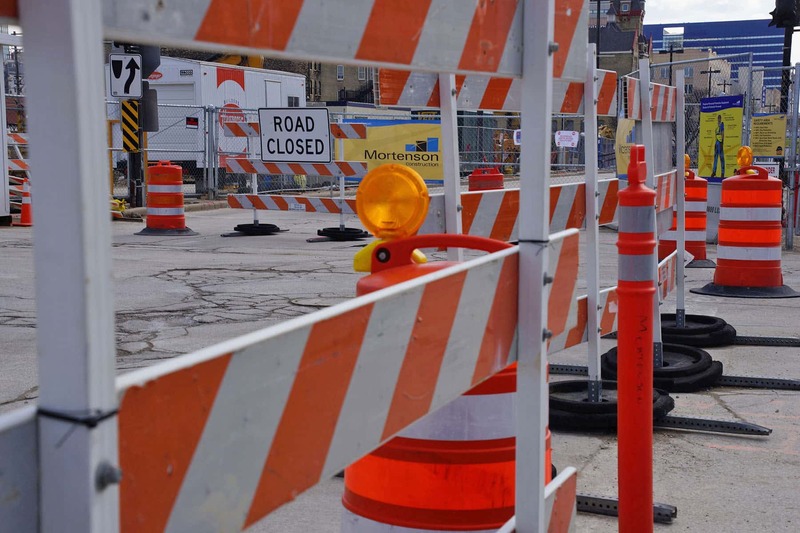 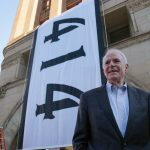 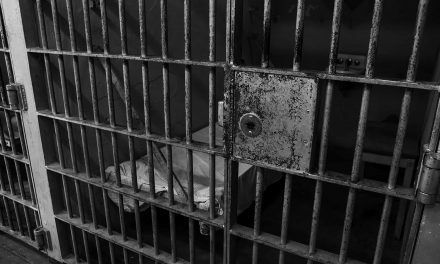 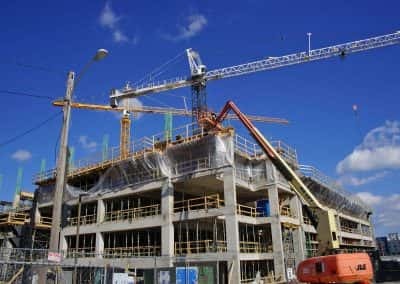 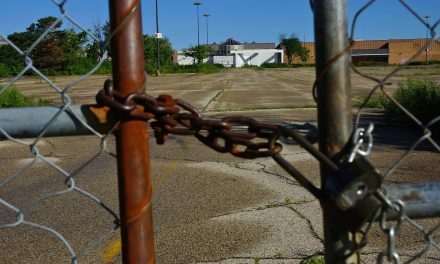 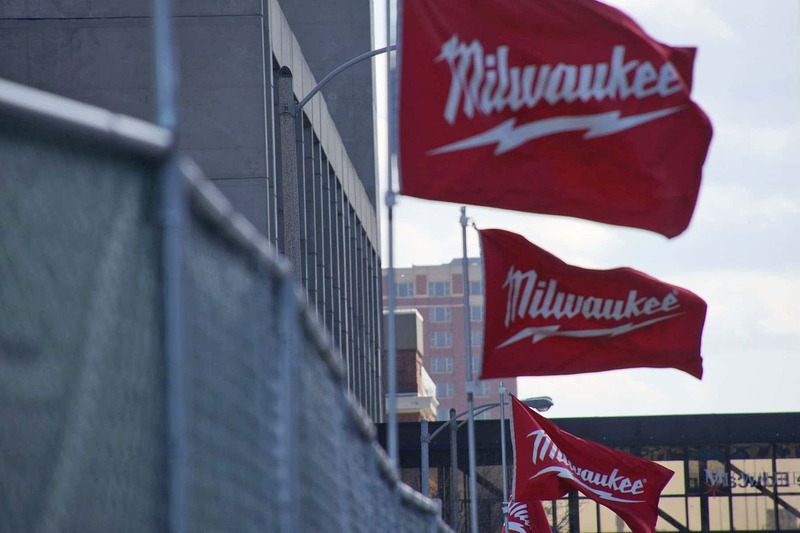 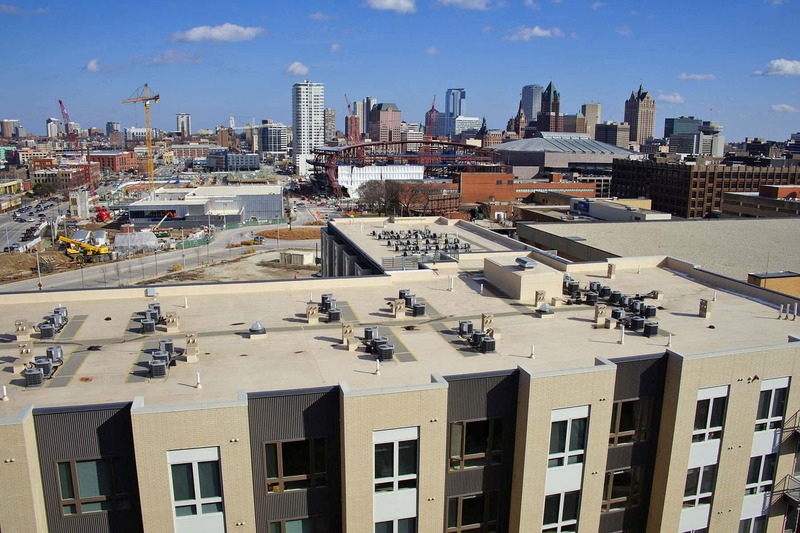 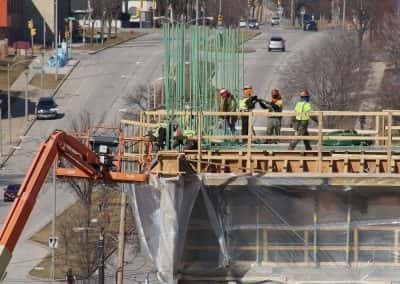 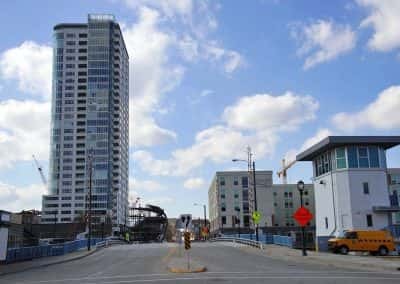 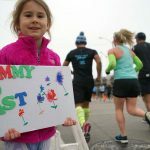 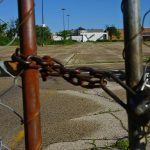 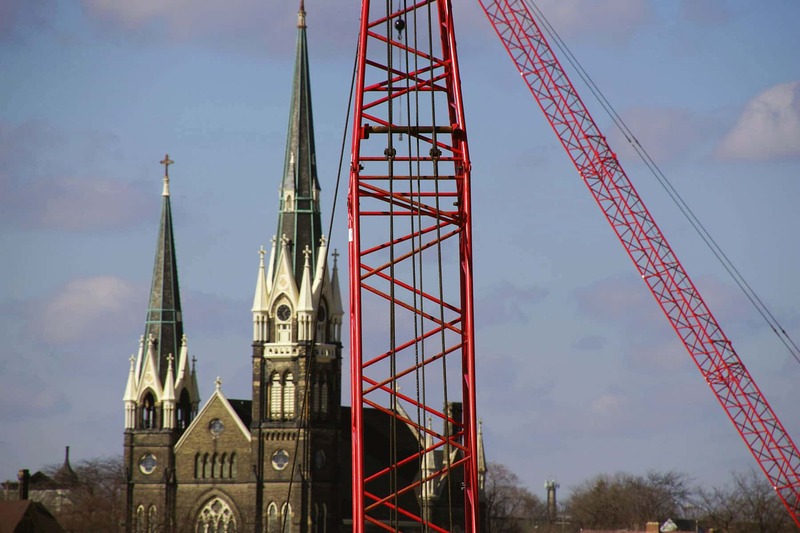 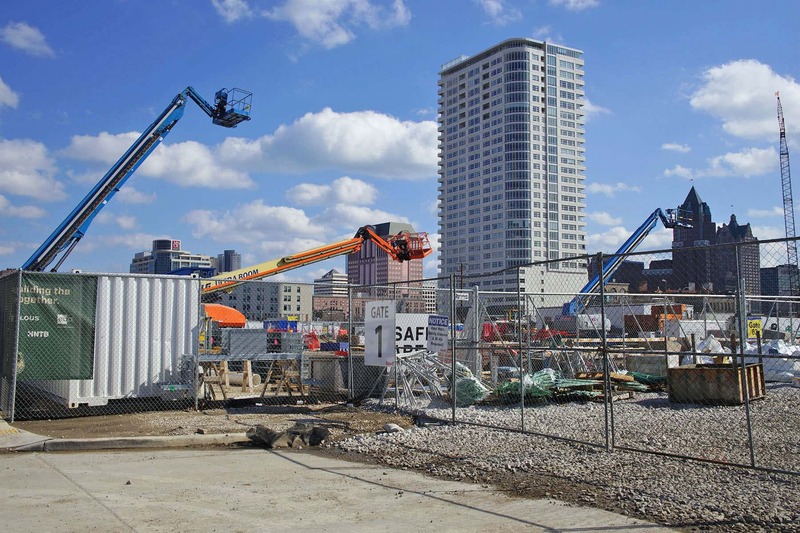 The surrounding development will link with existing development on all sides, including Old World Third Street, Schlitz Park, The Brewery, the Milwaukee Riverfront, Water Street and the Wisconsin Center. 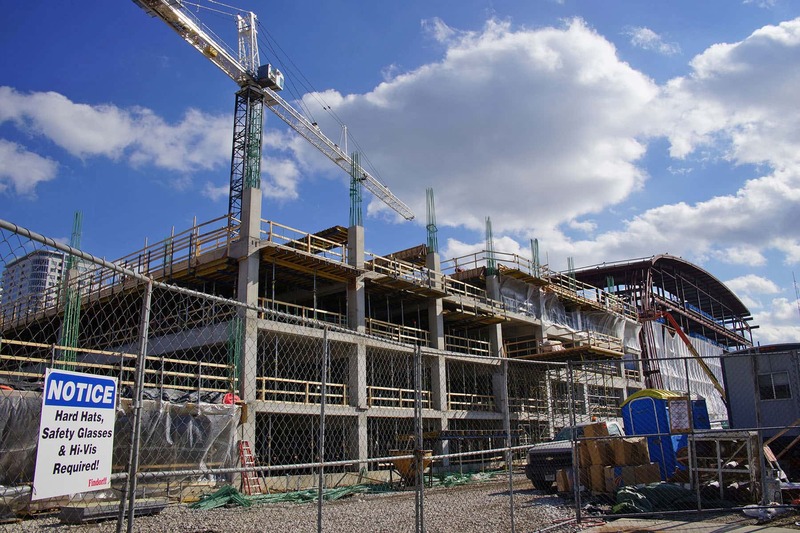 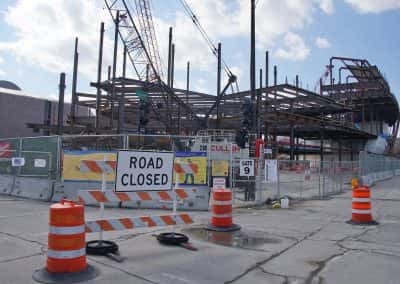 To the Northwest, the new Froedtert & the Medical College of Wisconsin Sports Science Center is rapidly taking shape across 6th Street. 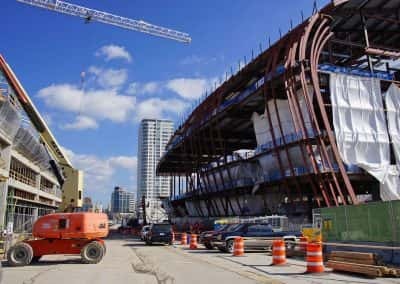 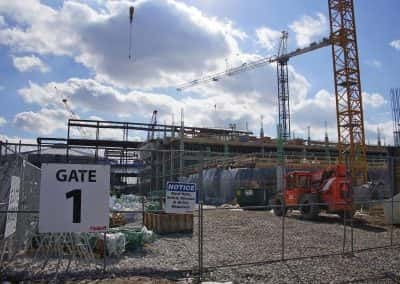 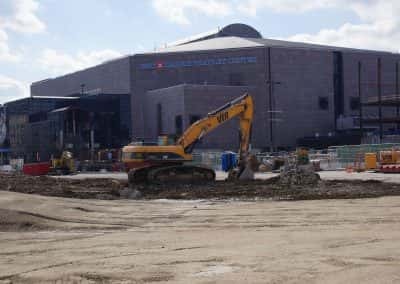 With no shortage of coverage for anything the Bucks do, from signage to score boards, this photo essay shows a moment in time of the arena’s construction. 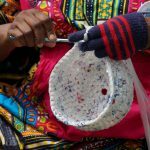 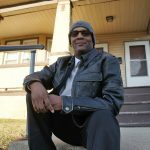 But the progress is captured within the context of where the facility sits in the surrounding Milwaukee community and landscape.